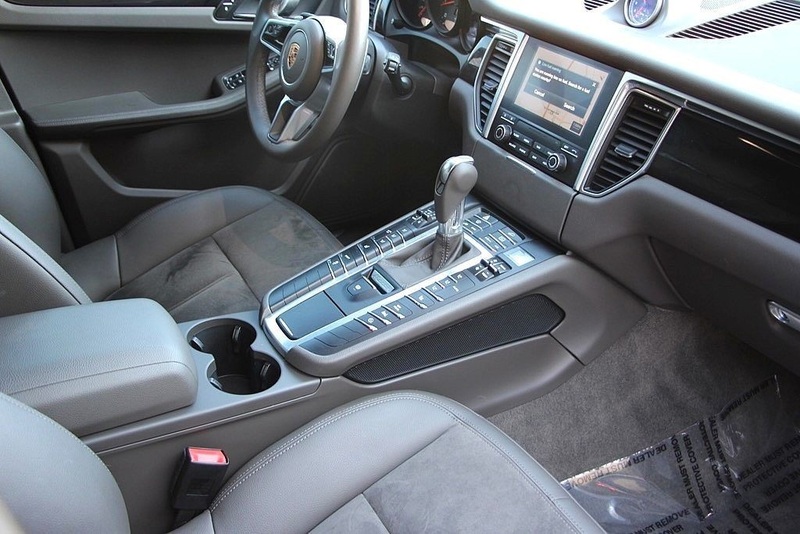 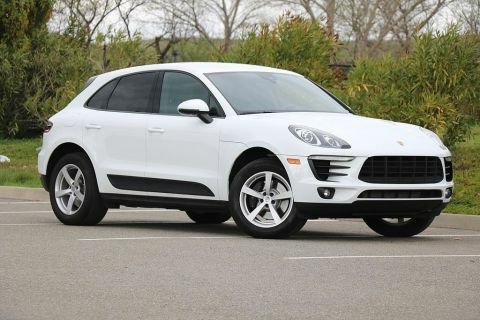 Are you looking for a compact luxury SUV that still makes you feel like you're behind the wheel of a 911? 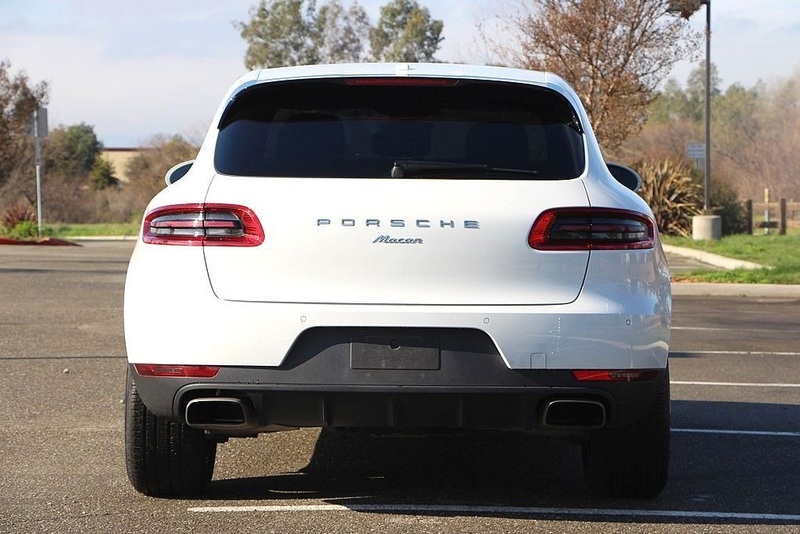 The most athletic and engaging SUV to drive! 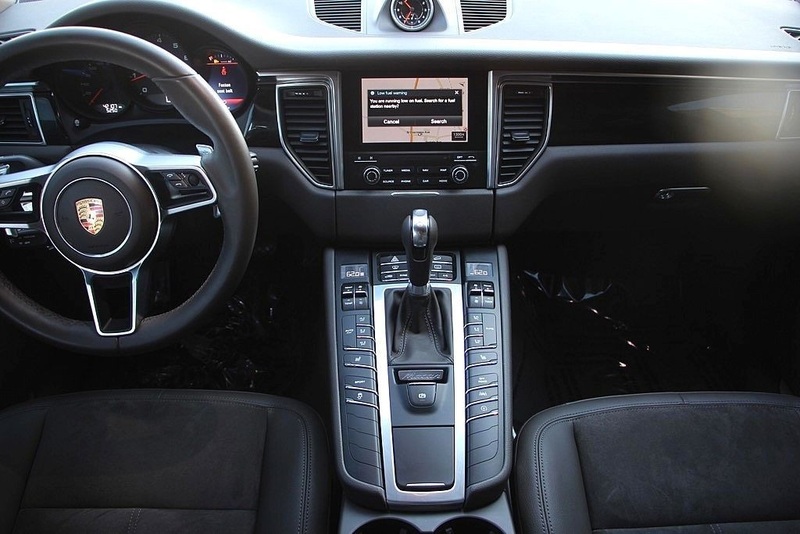 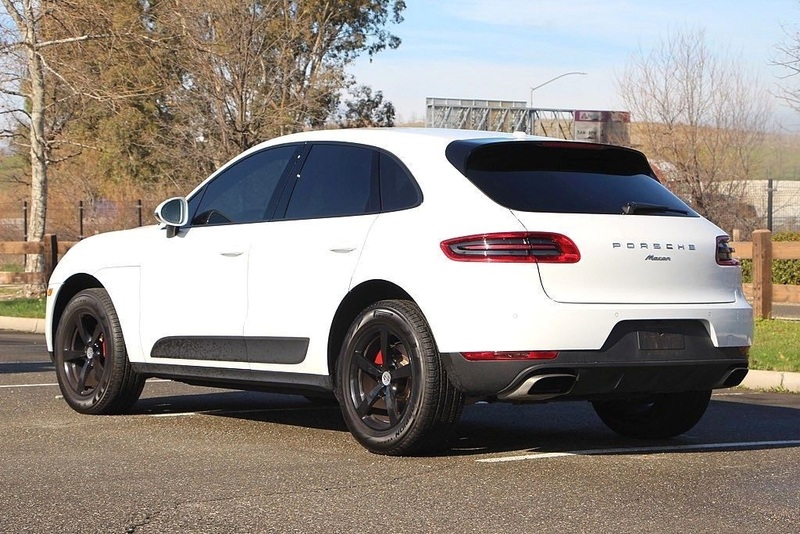 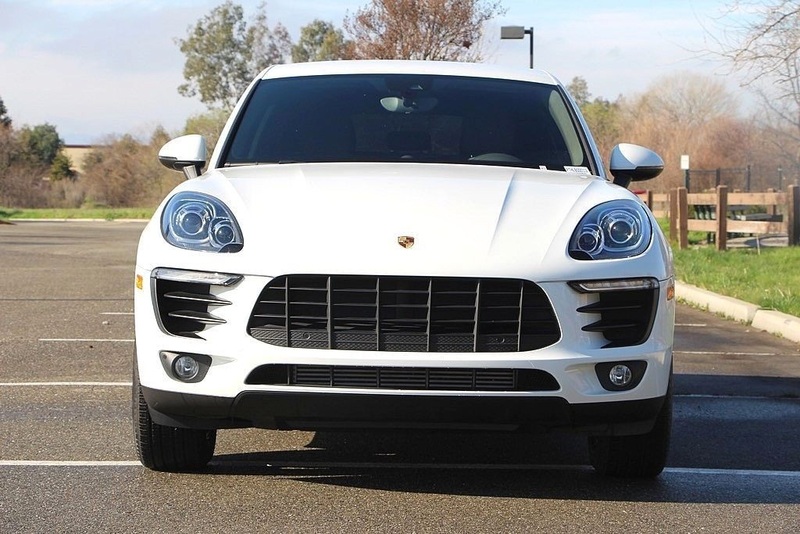 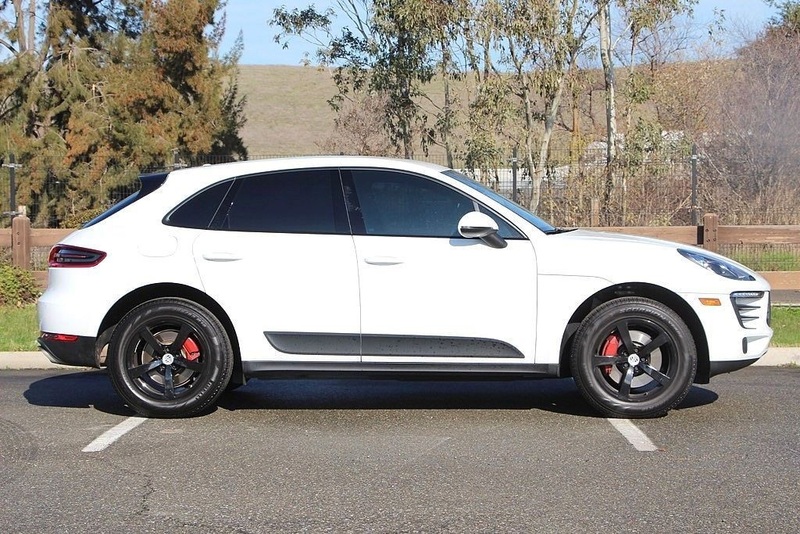 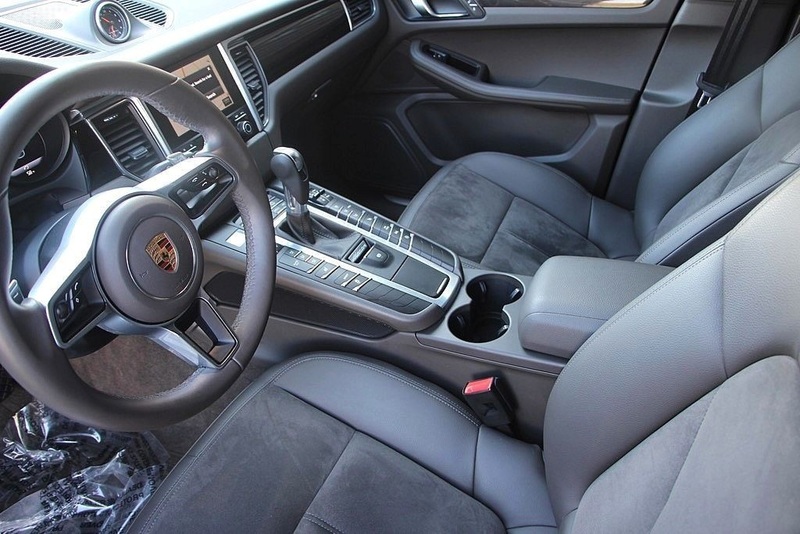 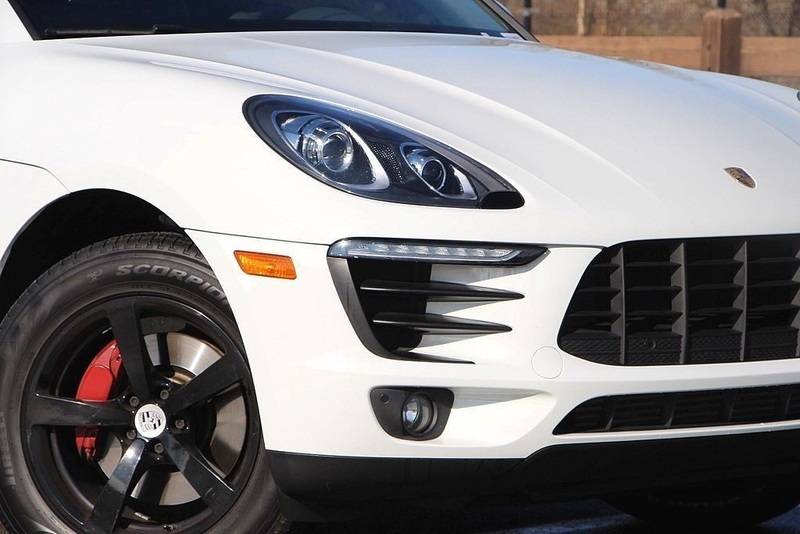 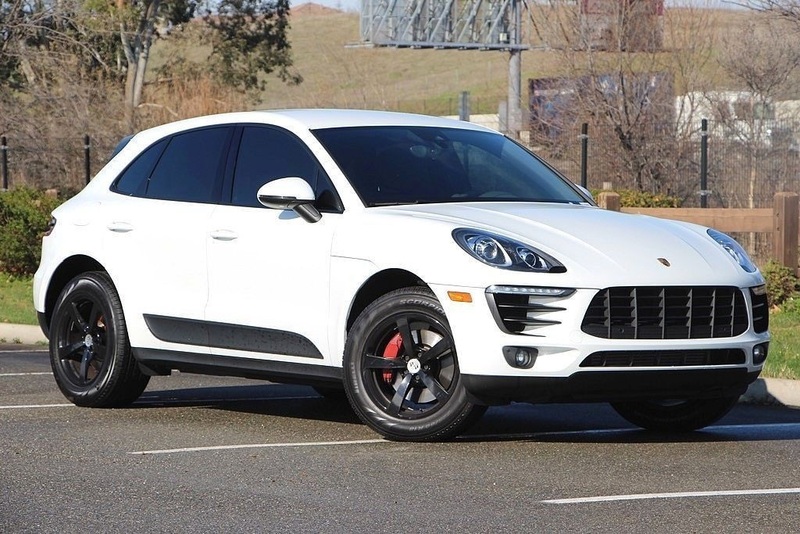 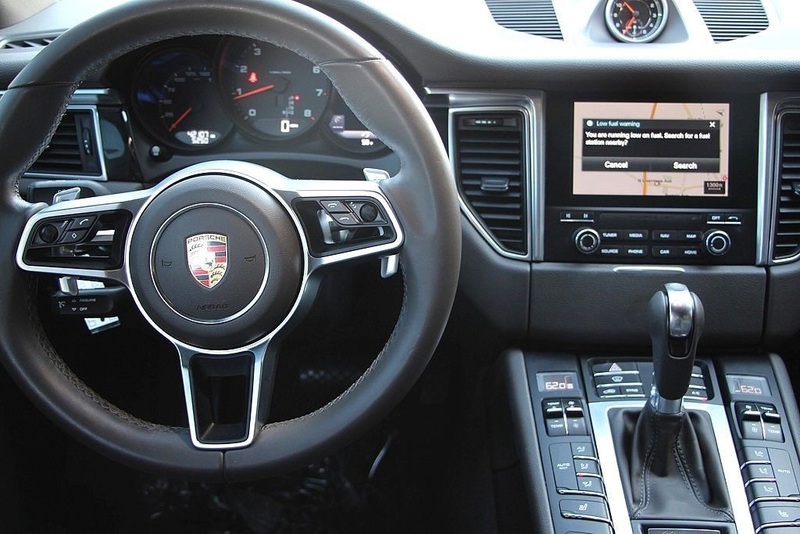 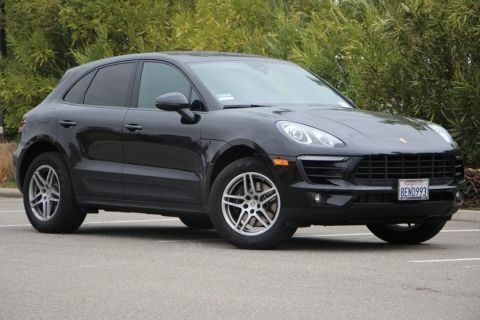 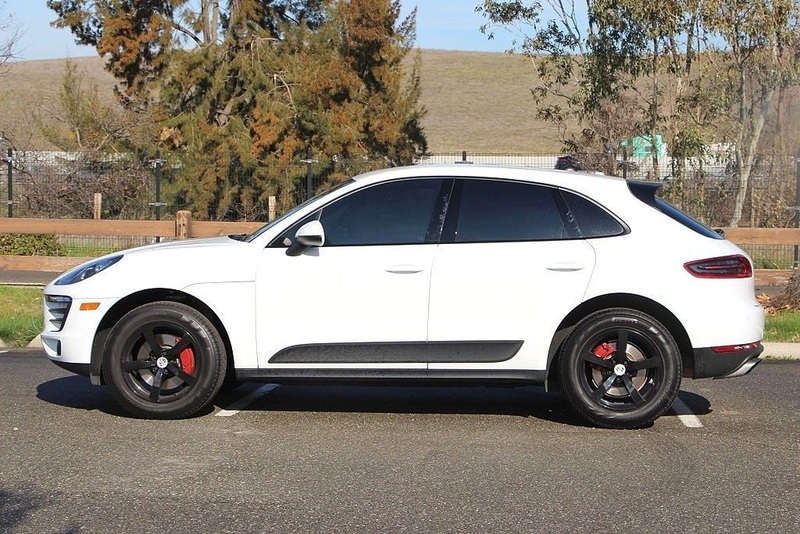 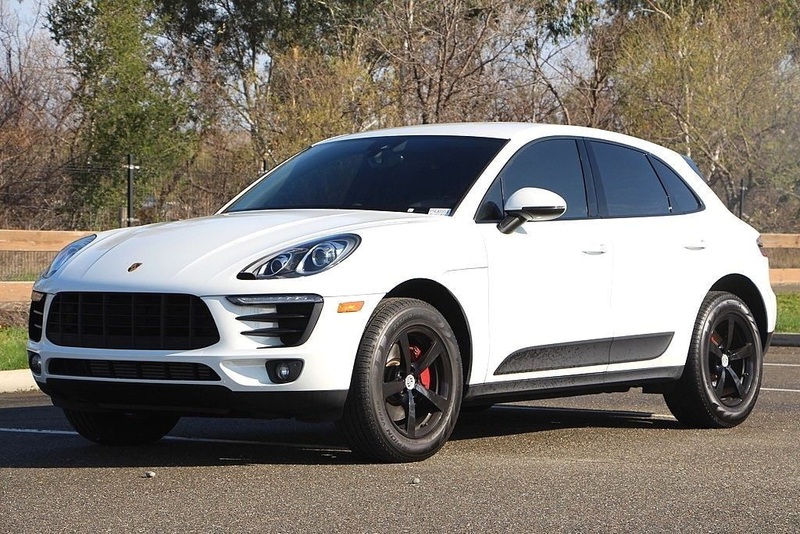 This 2017 Porsche Macan is in excellent condition and has great option content! 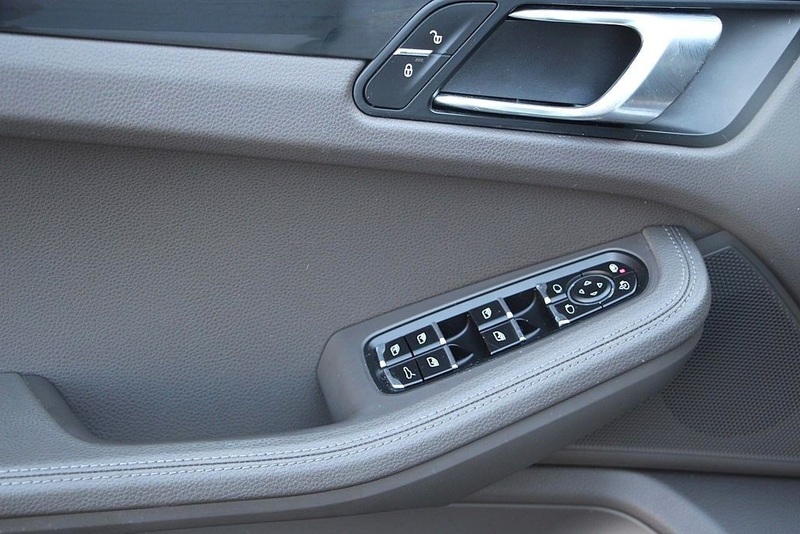 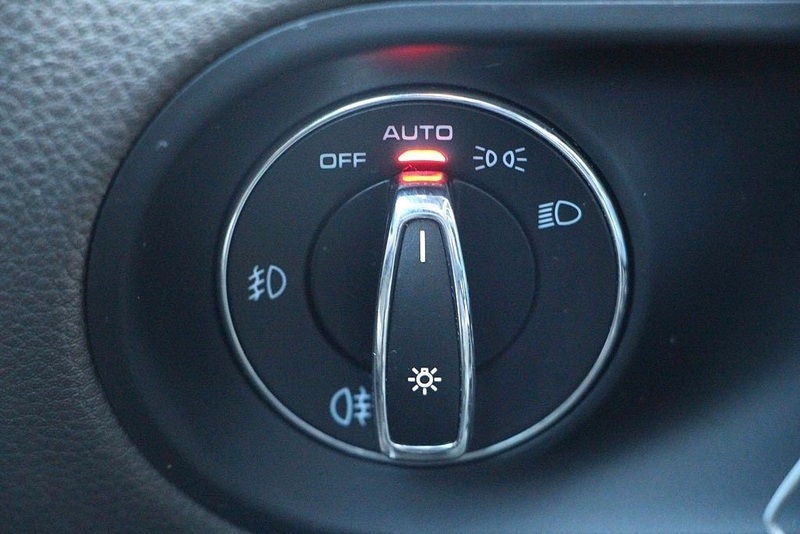 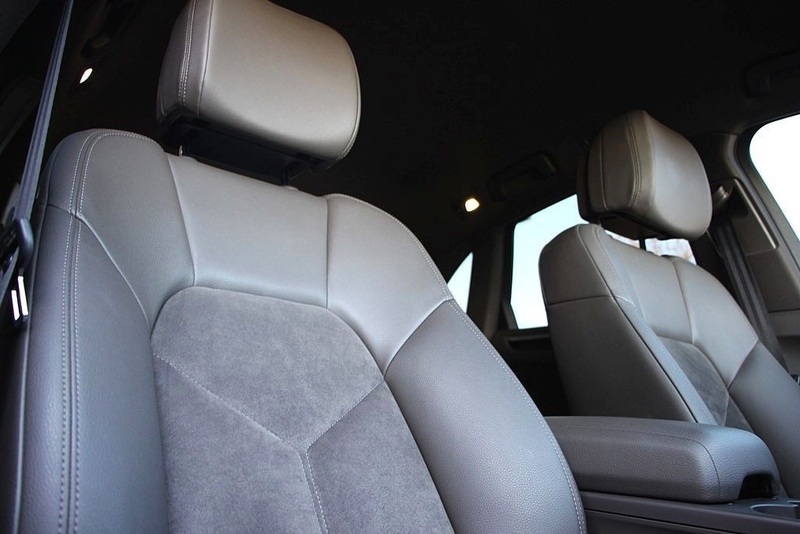 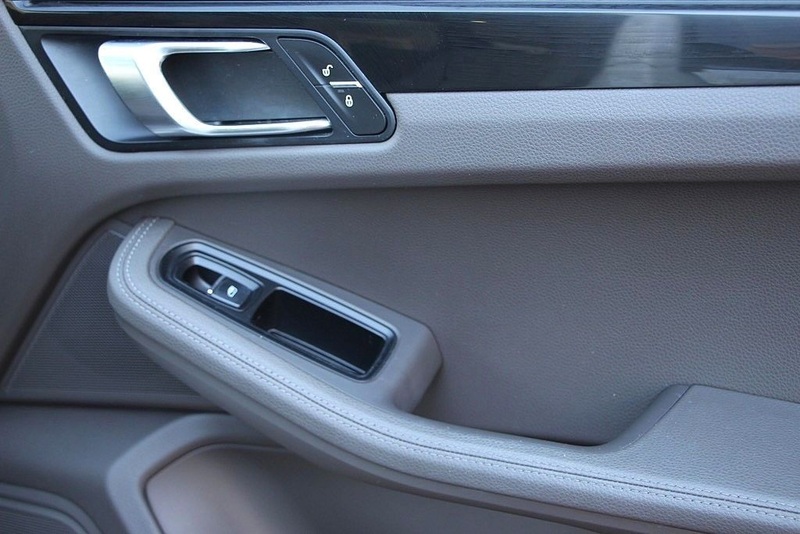 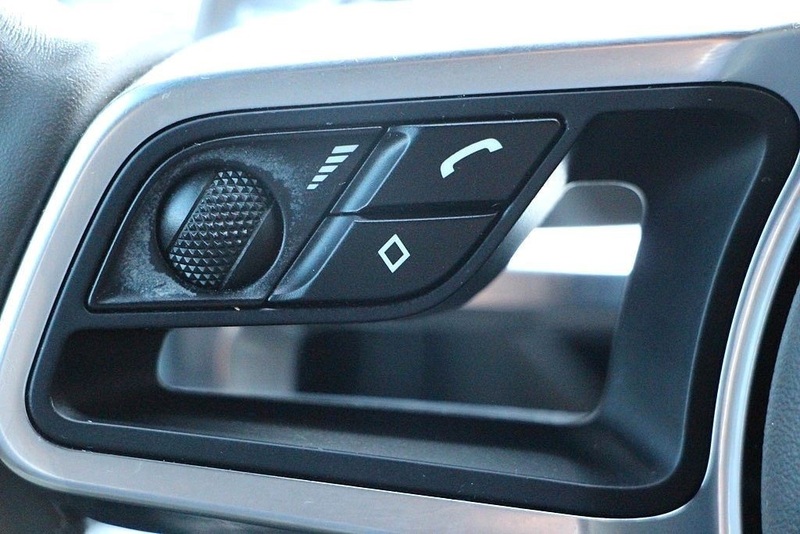 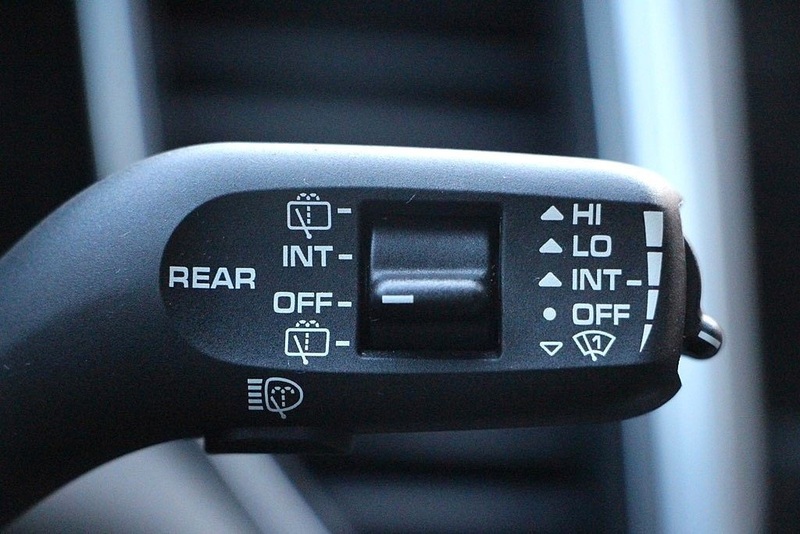 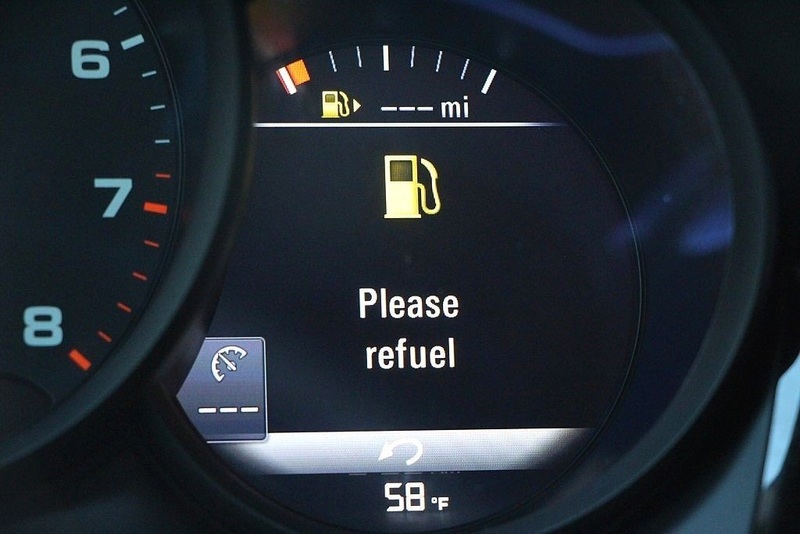 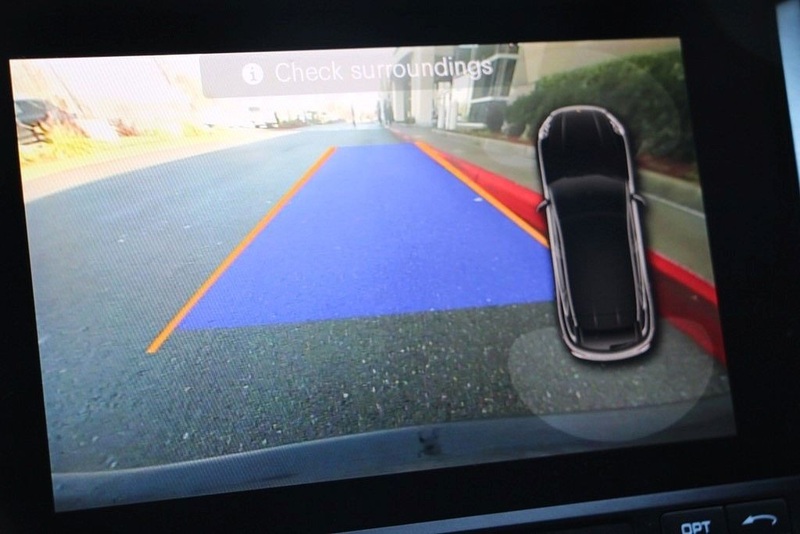 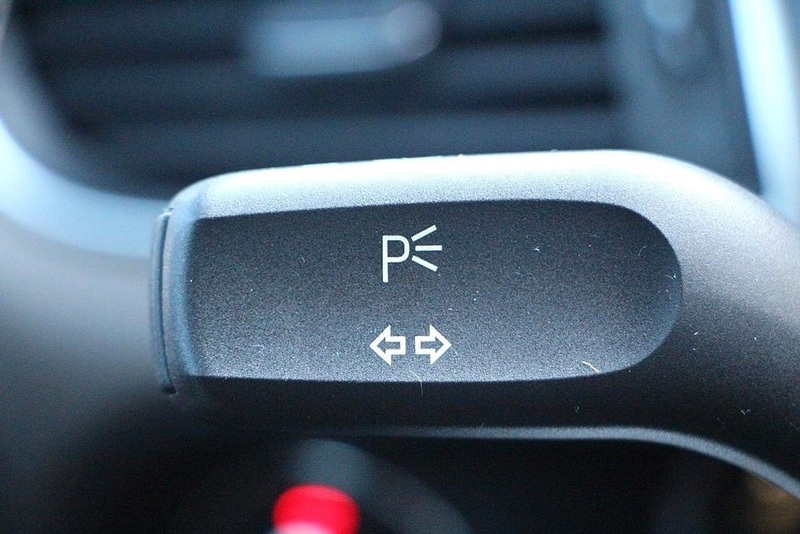 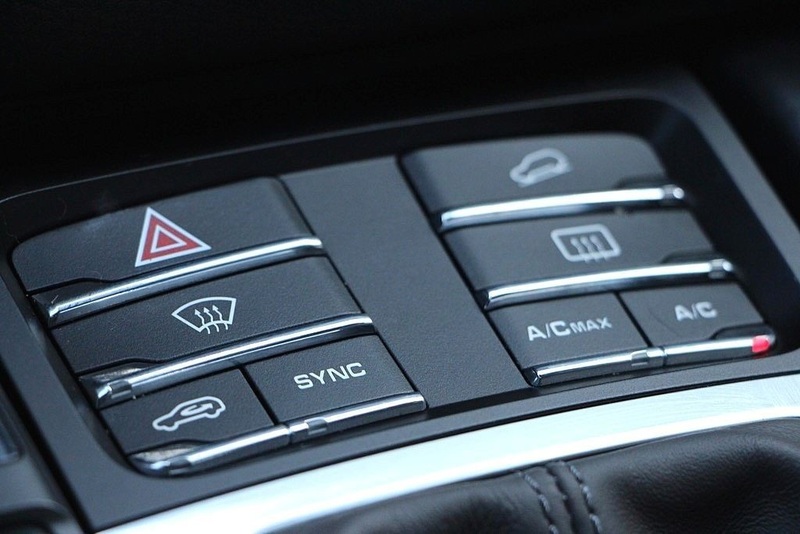 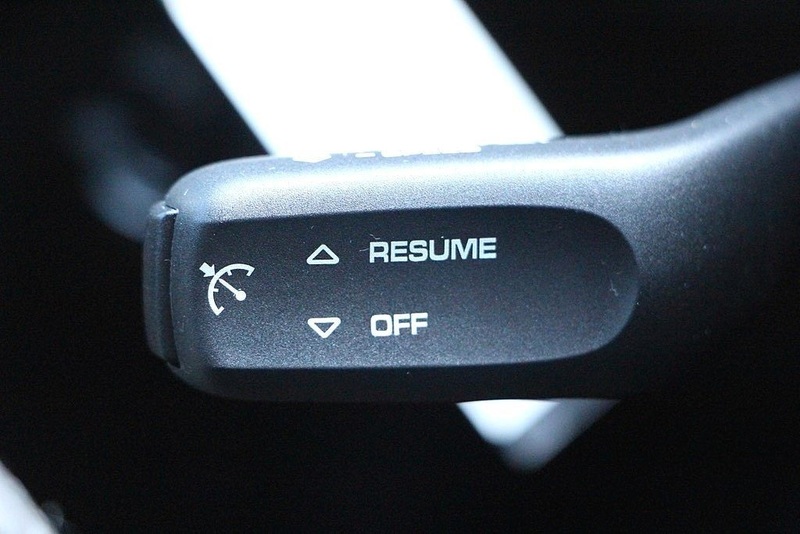 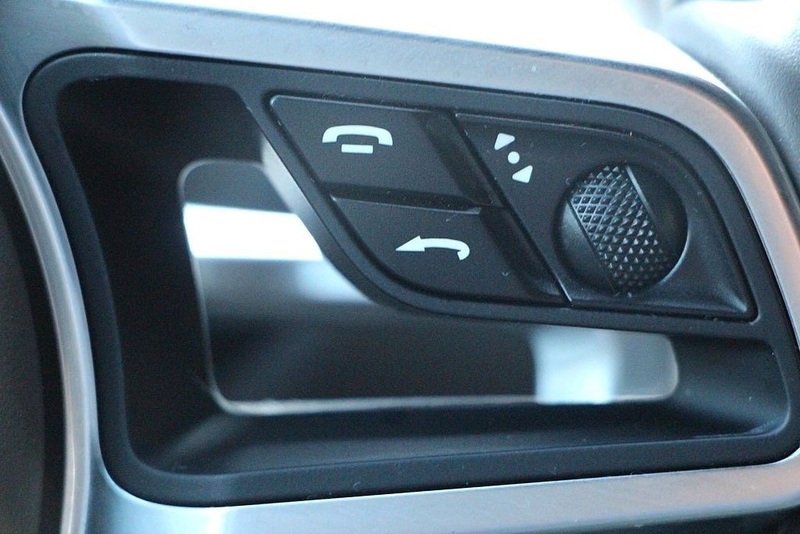 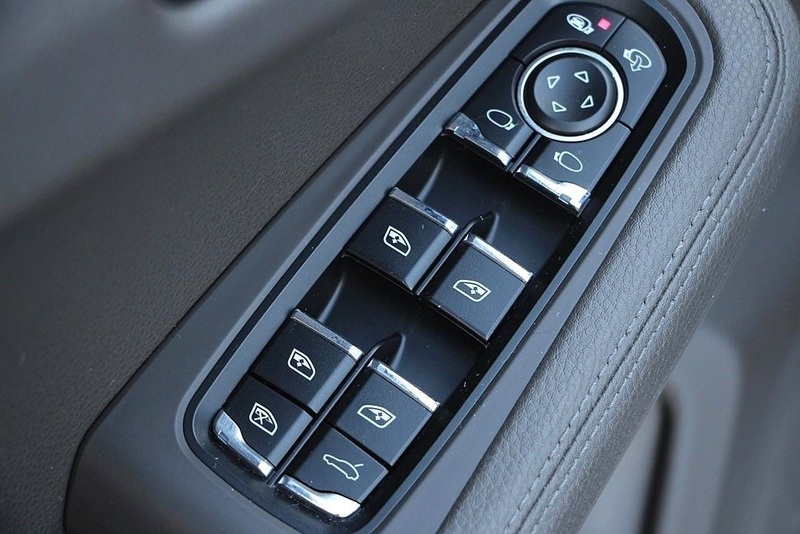 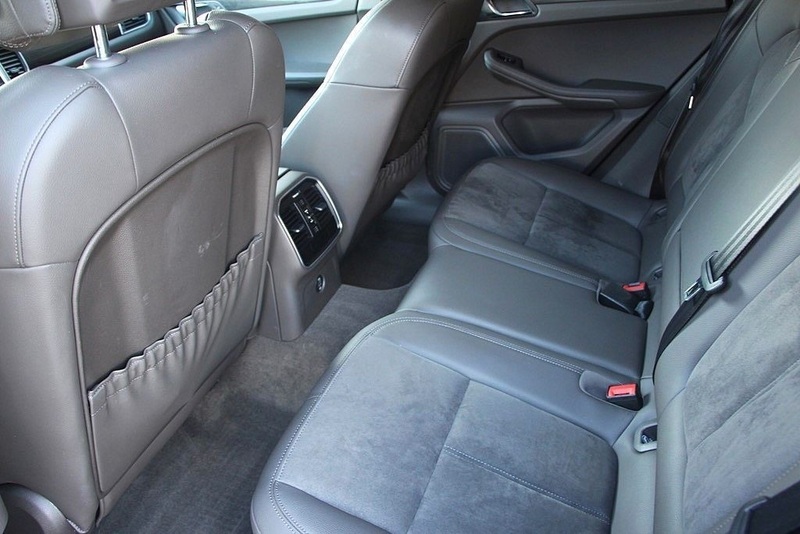 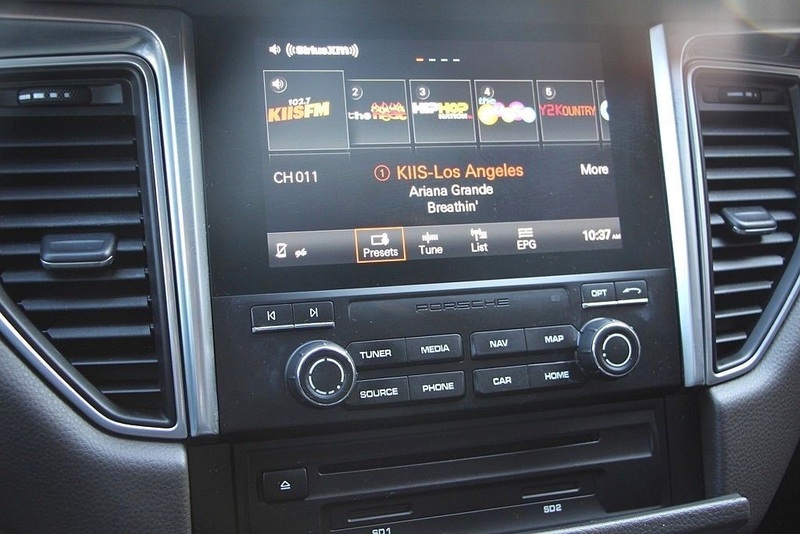 Some of those options include: Lane Change Assist, Navigation Module, Seat Heating, Plus much more! 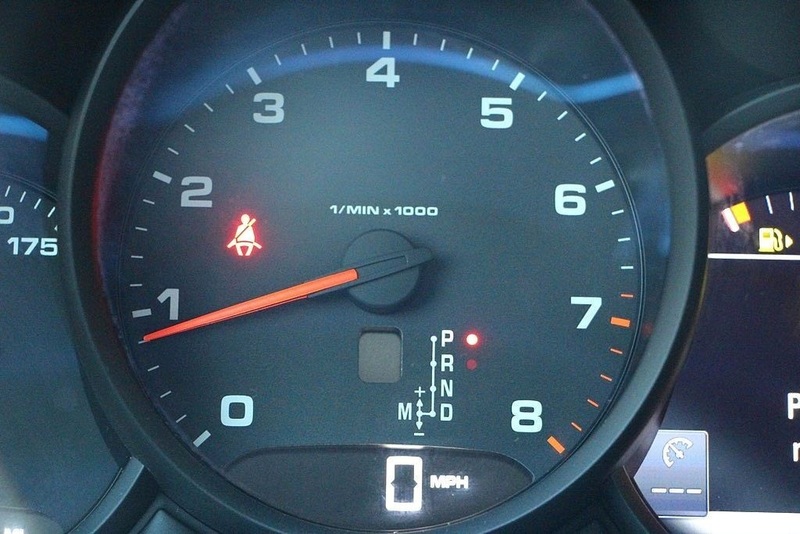 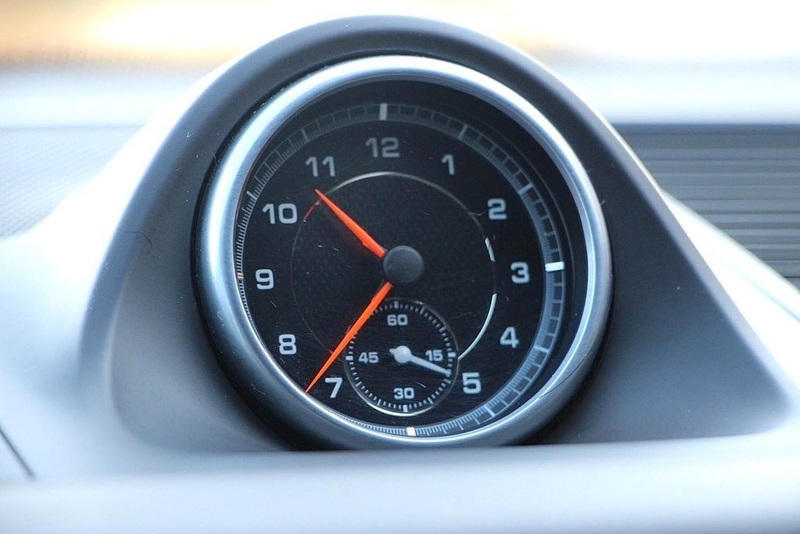 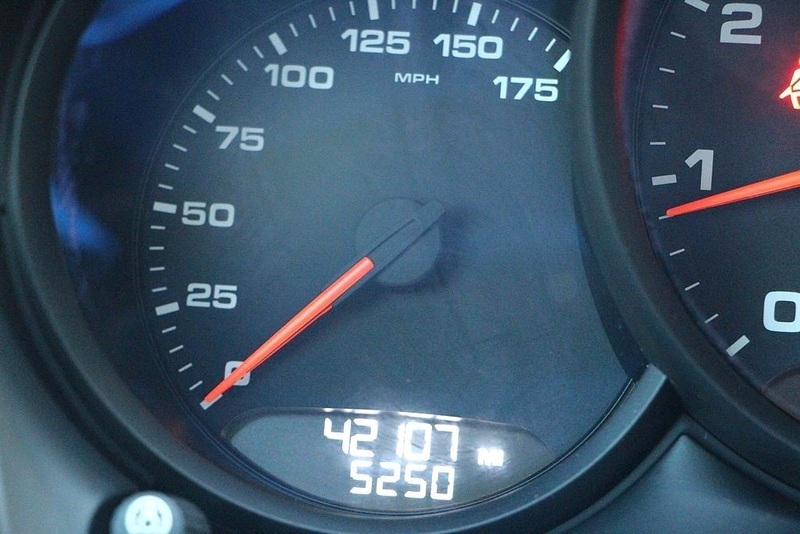 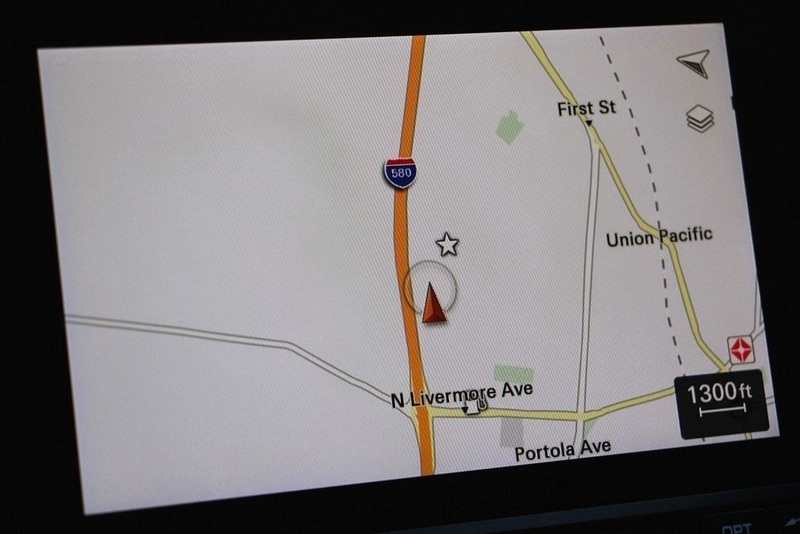 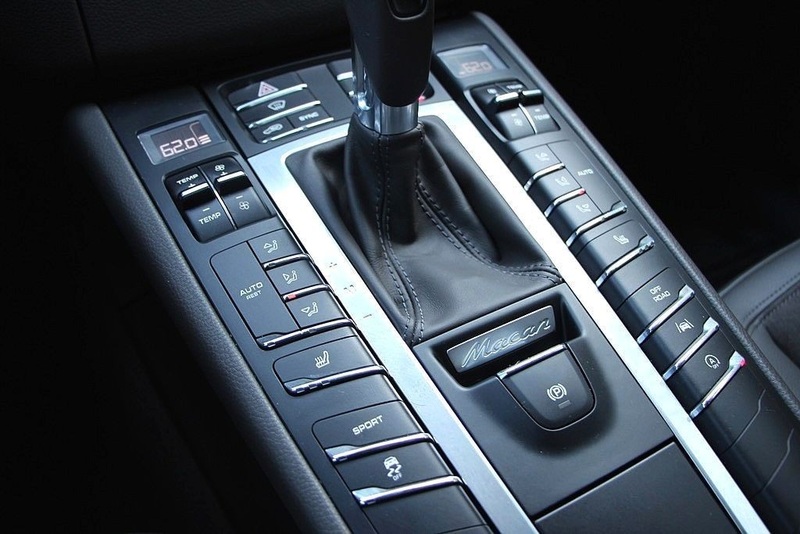 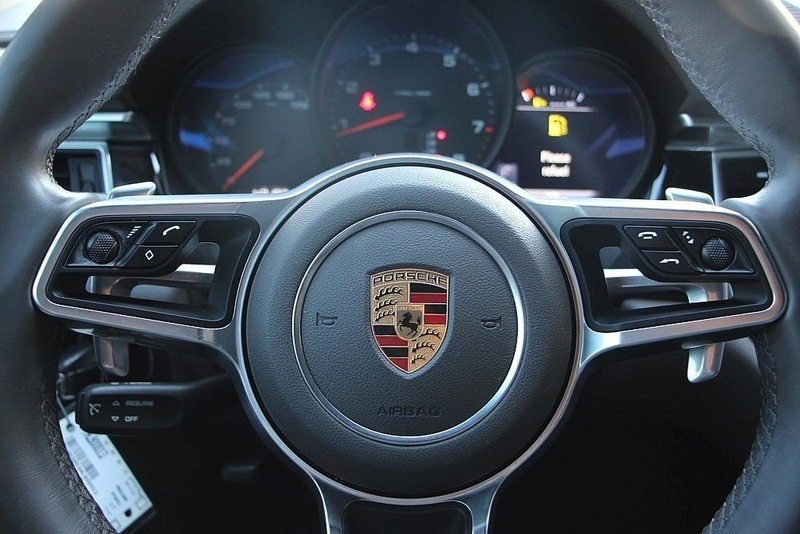 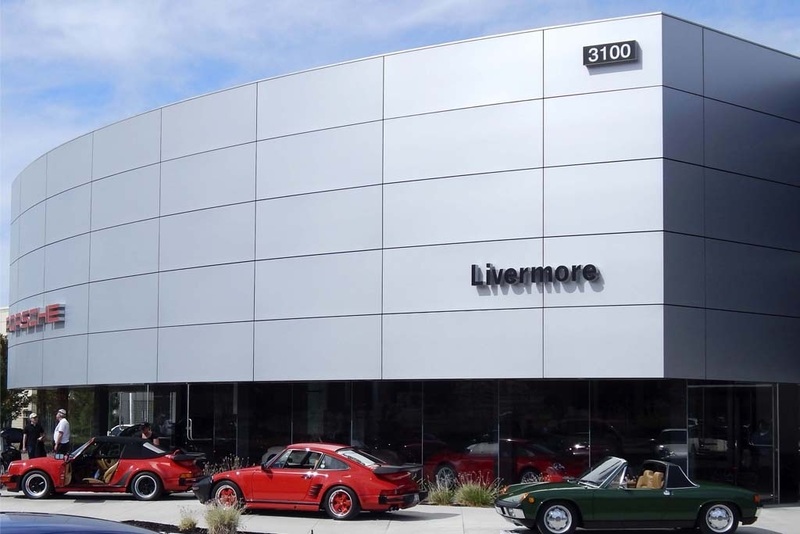 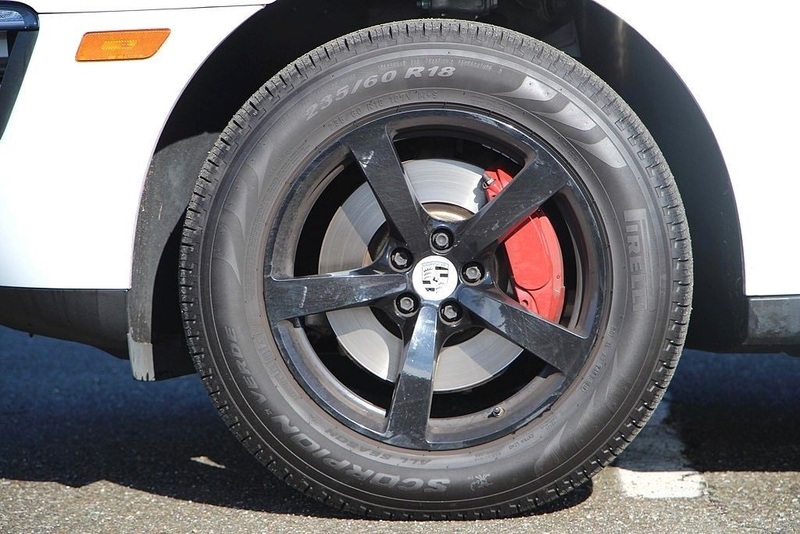 Visit Porsche Livermore to find the best new and pre-owned Porsche inventory in Northern California and best customer service rated #1 on Yelp out of all Bay Area Porsche dealers. 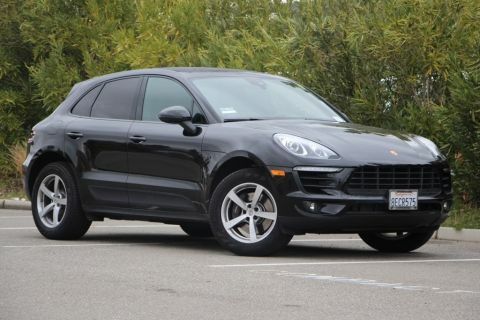 Come by for a test drive and let us show you why we are #1 in the Bay!